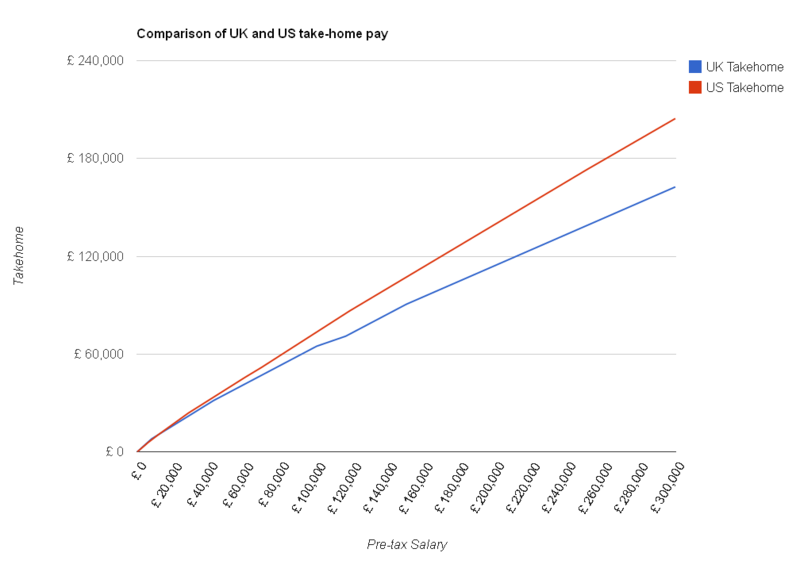 The Salary Calculator has been updated with the latest income tax and National Insurance rates from HMRC which will take effect from 6th April 2013. Although for the moment the current 2012/13 tax year will be applied to calculations by default, you can choose the 2013/14 tax year from the drop-down box to see what your pay slip will look like later this year. You can also see a summary of the 2013/14 values under the normal results, and there is a special Comparison page where you can see 2012 and 2013 side-by-side. The last of these points was called the “Granny Tax” by detractors when it was first announced, although it is not actually an introduction of a new tax. Previously, those over 65 and over 75 had larger tax-free personal allowances which, like the Under-65 allowance, was increased each year. From April 2013, these allowances will no longer be increased each year and will remain at their current values of £10,500 and £10,660 respectively – until the Under-65 allowance catches up with them. Also, these allowances will no longer be applied to people reaching the qualifying age – only those who were born before 6th April 1948 (or 6th April 1938 for the upper allowance) will receive these allowances. Those reaching these threshold ages after 6th April 2013 will not receive the additional allowance. Those who are fortunate enough to be earning more than £150,000 will see their tax rate on income over that limit reduced from 50% (where it has been since this tax was introduced in April 2010) to 45%. You might think that, with personal allowances going up and tax rates coming down, everyone will be better off from the start of the new tax year. However, there is a set of people who will find that they pay more tax in the 2013/14 tax year than they did in the 2012/13 tax year, due to a rule which applies to those earning over £100,000. If you earn more than £100,000 in the year, the tax-free personal allowance is gradually reduced at a rate of £1 for each £2 you earn over the £100,000 limit. Those earning £118,880 or more in 2013/14 will therefore have no tax-free allowance. 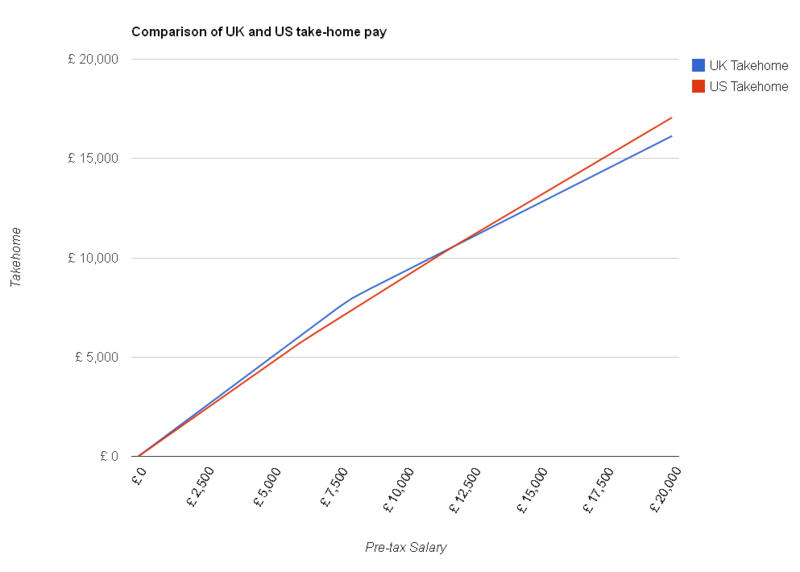 Because the threshold between 20% and 40% tax has been reduced, those who earn between about £117,000 and £157,000 will find that they actually pay more tax than they did the year before – when those earning less and those earning more will each pay less than they did the year before. If you want to see how the April 2013 income tax rates will affect you, you can get started with The Salary Calculator or try the 2012 / 2013 Income Tax Comparison.